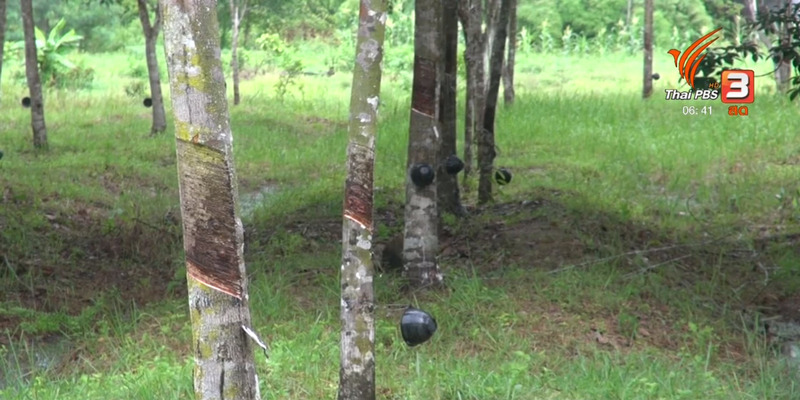 The Cabinet on Tuesday approved in principle 18.6 billion baht in aid package to help rubber plantation owners and rubber tappers currently affected by falling rubber prices. 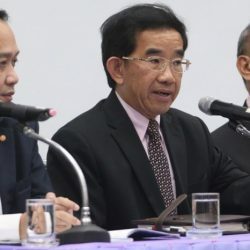 Under the aid package, the government will give a handout of 1,800 baht for each rai of rubber plantation but not exceeding 15 rai for each plantation owner. The 1,800 baht handout will be split up between plantation owners and rubber tappers with the former getting 1,100 baht/rai and the latter receiving 700 baht/rai, said government spokesman Putthipong Punnakan. 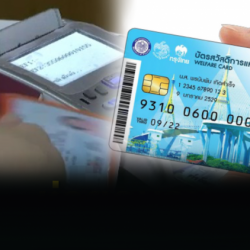 Only rubber plantation owners and rubber tappers who have registered with the Rubber Authority of Thailand are eligible to receive the handouts. 999,065 plantation owners and 304,266 rubber tappers have registered. The aid package will last for ten months from December until September next year and, if there is no problem, it can be implemented in three months. electricity generating for the short run. But in the long run, palm oil will be used as mixture in the production of B20 fuel with an annual target of 500,000 tonnes of oil palm.